Meet awesome people that are dedicated to supporting you every step of the way. As Lead Startup Coach she develops and coordinates the curriculum and mentoring program of the Smart City Hub at Hafven and accompanies the teams through their founding journey. Parallel she works as an innovation consultant for corporates, small enterprises and organisations and is in charge of entrepreneurship seminars at universities. The graduate product designer is a co-founder of the 'prototypenparty' – the award-winning matchmaking event that brings together founders, developers, experts and users to test and develop product and business ideas. Over four years Dörte built up the Entrepreneurship Center of Hanover University of Applied Sciences "Nexster". There she realised various startup events for a lively startup culture such as 'SofaTalk', 'LeanLab', 'NexstWeek', 'Social Innovation Camp', accompanied several startups and led various entrepreneurship courses. As part of an international team, in 2015 she was honoured with the Innovation and Entrepreneurship Teaching Excellence Award for FACE, an interdisciplinary entrepreneurship program. Dörte is also an active speaker, reviewer, juror in the entrepreneurship ecosystem in Germany and abroad. She has worked in various European countries as well as Brazil, Indonesia, Rwanda. 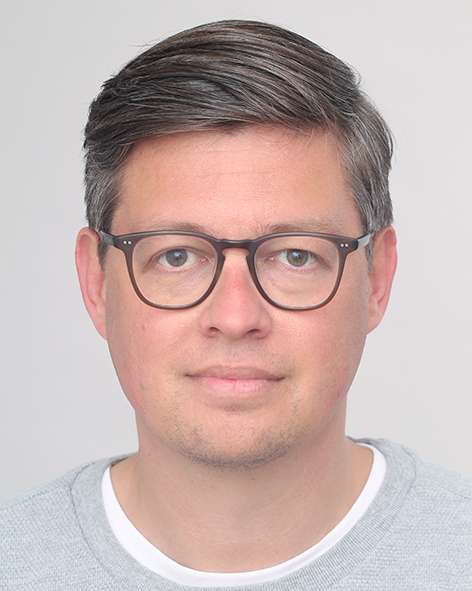 As Head of Hafen Innovation Hub, Hendrik is in charge of strategy, business development and operations for the Hafven programs, besides consulting corporates through services in finding innovative solutions for their future digital needs. At the Smart City Hub, which is one of the programs of the Innovation Hub, he is responsible for conception and administration of the Hub, besides being the first point of contact for corporate and program partners. In the fields of innovation, digitization and entrepreneurship, his focus is especially on the conditions for and methods of business innovation, the aspects of co-creation, a new way of new work thinking and the life of smart people in smart cities. Besides his work at Hafven, Hendrik is a lecturer at Hochschule Weserbergland, lecturing on digital transformation and entrepreneurship. He initiated 'Digitales Hannover', a network of digital experts with advisory board members coming from all different angles of the society and economy. He is also part of the initiator circle of 'Startup Meetup Hannover'. Born in 1978, the management master and graduate business psychologist, who studied in Hanover, Stuttgart and Freiburg, has worked in various corporations and consultancies besides building up companies since the 1990s. 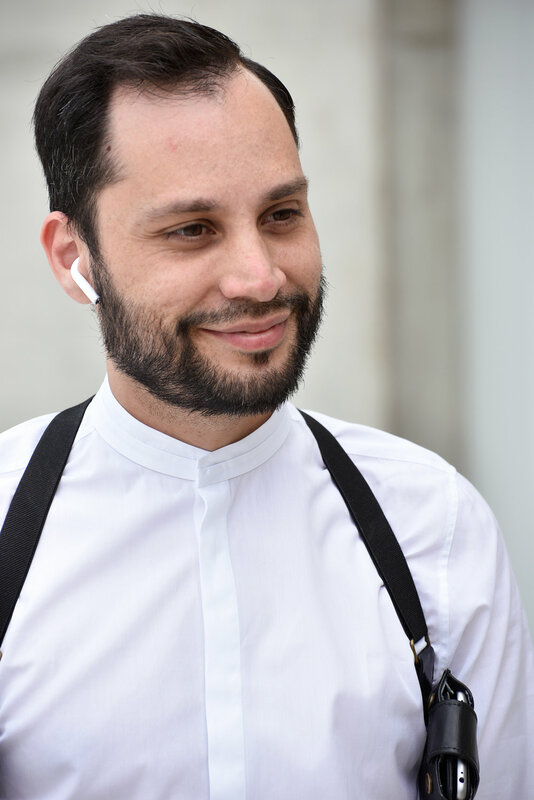 For several years now Jonas Lindemann engages himself in the concept of Co-Everything – the collective access to knowledge, things, and services of the crowd. As Co-Founder and CEO of Hafven — one of the largest innovation-communities in Germany — he manages Coworking – and Maker Spaces, Accelerators and innovation programs. In 2017 he was appointed a member of the national expert board on creative industries by the “Kompetenzzentrum Kultur- und Kreativwirtschaft des Bundes” and he is also involved in other advisory boards revolving around Digital and Entrepreneurship. Born in 1983, Jonas studied Communications Design and since the age of 20, he is constantly involved in Start-ups and has founded companies in diverse industries such as IT, design and fashion. Currently Jonas is based in Hannover, Germany. 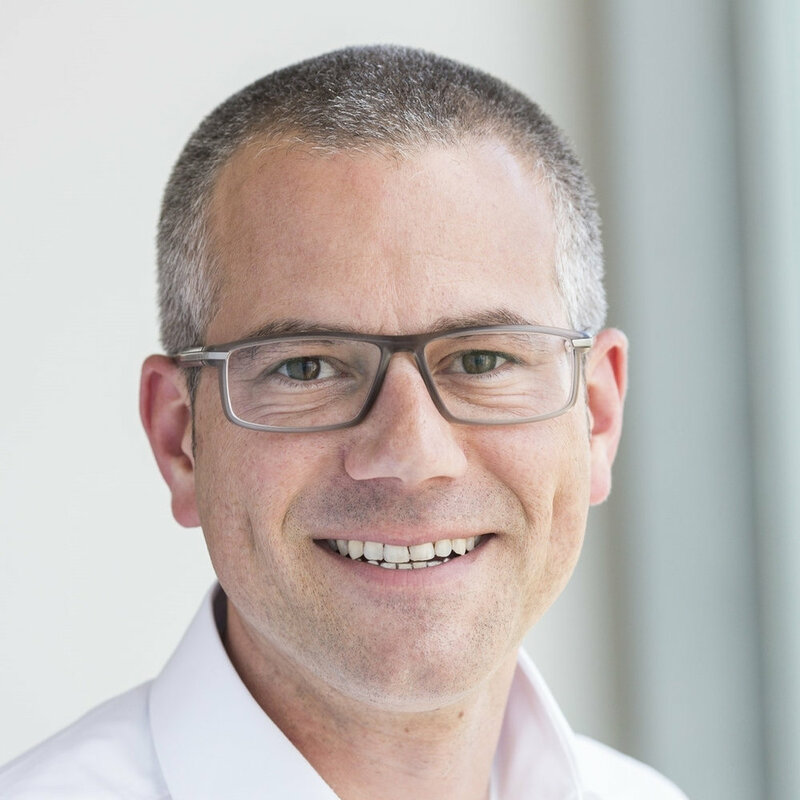 Andreas Lenz is the founder and CEO of Yeebase media GmbH, the publisher behind the t3n magazine (http://t3n.de) for Digital Business, as well as founder of Hardwrk GmbH, a manufacturer for Apple accessories and BootBird Ventures GmbH an accelerator for SaaS -Startups. Lenz studied information management at the University of Applied Sciences in Hanover and has been working on the topics of brand building, online marketing, growth, CRO, advertising marketing and startups for a good ten years. In addition, the technology freak and California fan is interested in crypto currencies, ICOs and the blockchain. The computer scientist Björn Waide is the managing director of smartsteuer GmbH in Hanover since 2013, the leading provider of online tax returns, as well as head of consumer software at the Haufe Group in Freiburg. Previously, he was Director of Product Management for XING's B2C business. 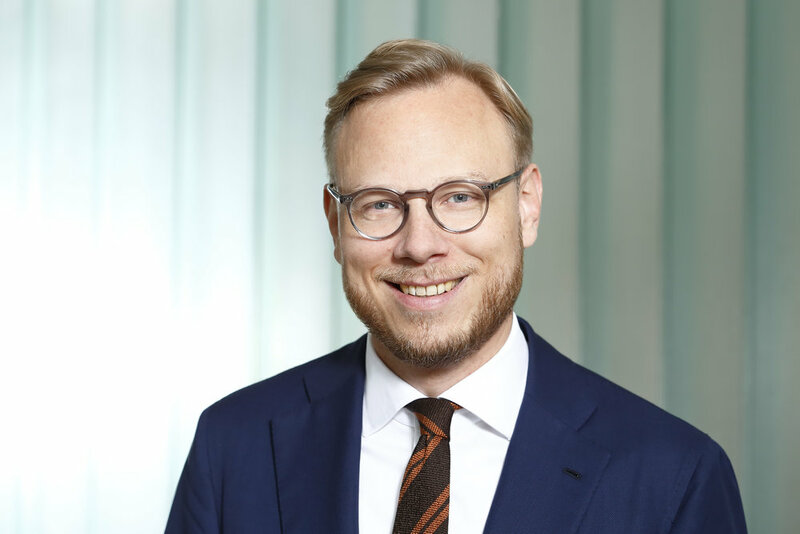 In addition, Björn is involved in Hanover as a coach and jury member of various startup initiatives as well as on the advisory board Digitales Hannover. Ric was born in Venezuela, occasionally went to school in the US and moved to Germany after graduation. Here he has lived and worked for the last 12 years. As co-founder of Hafven (Coworking and Maker Space), VRTX Labs (Augmented Reality), PEY (Bitcoin & Blockchain) and 533 AG (Investment), Ric is involved in a variety of projects. Privately, he loves cooking and enjoys spending time with his family and friends. Ric is an advocate of the so-called transhumanism and wants by his work to promote decentralization. With the help of new technologies, Ric wants to help shape, advance and improve the future of humanity. Marc Junker studied Mathematics, Computer Science and Business Administration at the Leibniz Universität Hannover in the 90s. As a founder, board member, investor and supervisory board, he actively supports startups in Europe and the USA since the beginning of 2000. As part of his Smaato Inc. business angel investment, Marc worked as a CIO & CTO in San Francisco, New York, Hamburg and Singapore. In 2016, Smaato Inc. was acquired by Spearhead. Marc lives in Deister near Hanover and is now full-time father and part-time as an investor, supervisory board and guest lecturer. 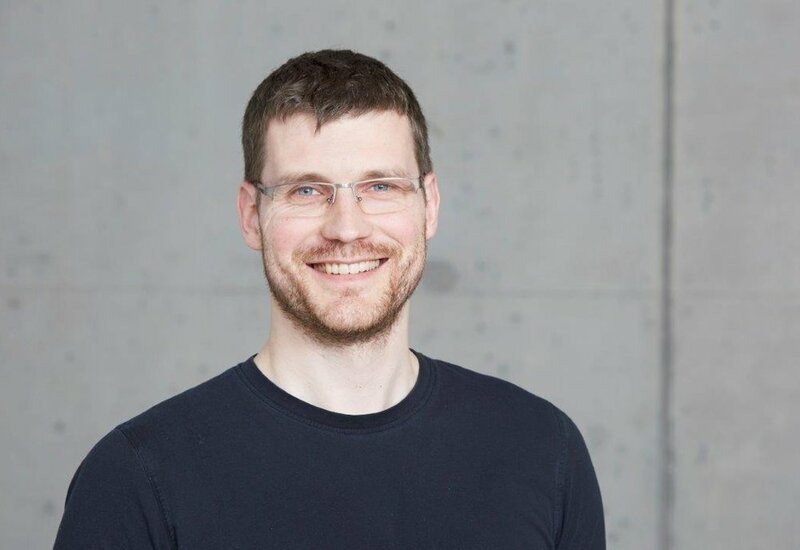 After completing his diploma studies, Thilo Haas became a technical editor at the FH Hannover and developed technical databases and content management systems for the automotive industry. In 2005, he met at the 10-year Abitreffen his former classmate Kristian Lenz again. They decided to start together Connox - an online shop for home design. Today, the managing directors employ more than 125 people, have expanded their business by six international shops and in 2017 achieved a turnover of 20 million euros. Founded 13 years ago in a former post office in Hanover, Connox is now one of the market-leading online shops in its field. Tobias Wedler is a trained economist and has been an entrepreneur and passionate startup enthusiast since he was thirteen years old. With his company Smart Concept he participates together with his brother in startups and advises companies in the field of entrepreneurship. 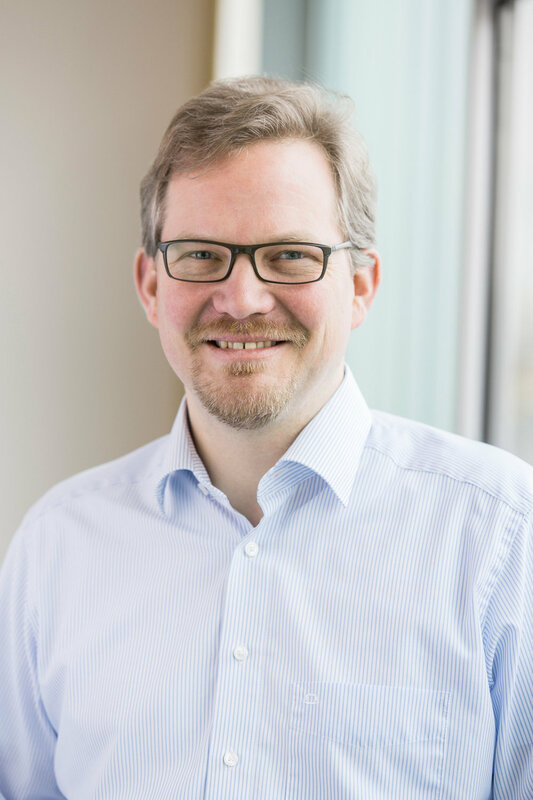 Since 2017 he has been in charge of the initiative Startup.Niedersachsen at the Innovationszentrum Niedersachsen on behalf of the Ministry of Economics, Labour, Transport and Digitisation and is regional spokesman of the Bundesverband Deutscher Startups e.V. in Niedersachsen. For the Entrepreneurship Center of the Technical University of Braunschweig and the Ostfalia Hochschule he has built up and supervised an exchange program in Silicon Valley to companies like Google, Facebook, Tesla, Plug and Play and many more. Tobias Wedler has an extensive network of contacts in the national and international startup scene. After studying economics, Kristian Lenz worked as an IT consultant in the field of DWH and Business Intelligence, gained several years of experience in e-commerce and already operated an online shop in the field of home design. When the graduate economist met his former classmate Thilo Haas in 2005, the entrepreneurs founded Connox GmbH together. Lenz is an expert in business intelligence, e-commerce, big data, online marketing, digital strategies and business models. Today the managing directors employ more than 125 people, have expanded Connox by six international shops and achieved a turnover of 20 million euros in 2017. Founded 13 years ago in a former post office in Hanover, Connox is now one of the market-leading online shops for home design. Digital strategist and communicator by heart + music addict. Believes in five core requirements for great work: awesome people, challenging tasks, freedom to experiment, ruthless pragmatism and brilliant cognition. Strong entrepreneurial and communications background acquired by working as an Associate @ Earlybird Venture Capital, a strategic consultant for communications and digital transformation @ Hering Schuppener and RCKT. In addition, gathered entrepreneurial experience by supporting the IPO of Rocket Internet, working on the social tv start-up tytle and acting as Head of Communications for the mobile security start-up mediaTest digital – My approach to work is fueled by the curiosity to learn something new every day, meet inspiring people and do my absolute best. Dr. Benjamin Lüders studied Law in Constance and Bologna and earned a doctor’s degree from the University of Bremen. Since 2009 he is a Lawyer and since 2015 public notary in Hanover. As lawyer he is specialized in the area of company and commercial law and all topics related with the foundation, sale and transformation of all kind of companies. As an art interested he is a board member of the Kultur am Raschplatz e.V. an association that seeks to bring together law and art. Furthermore he is a member of the advisory board to the Kunstverein Hannover e.V. Being a Partner in the paternal law firm (Lüder Rechtsanwälte) he is actively involved in the process of taking over the business as well as digitalizing the company. Dr. Christoph Lüders studied business administration in St. Gallen and London and earned a doctor’s degree from the University of St. Gallen (HSG). During his work for the holding of the family owned Oetker Group he did an LL.M. in Münster. In 2012 he joined the consulting business owned by his family and took over the task to extend the business consulting part. Together with his brother he is actively involved in the process of taking over the business as well as digitalizing the company. Professionally he is focused on M&A and the digitalization of business processes. Besides this he is an expert in company valuation and took the CVA exam in 2017. During his leisure time he tries to spend some hours on the water sailing in the summer and some hours on the ski run during winter times. 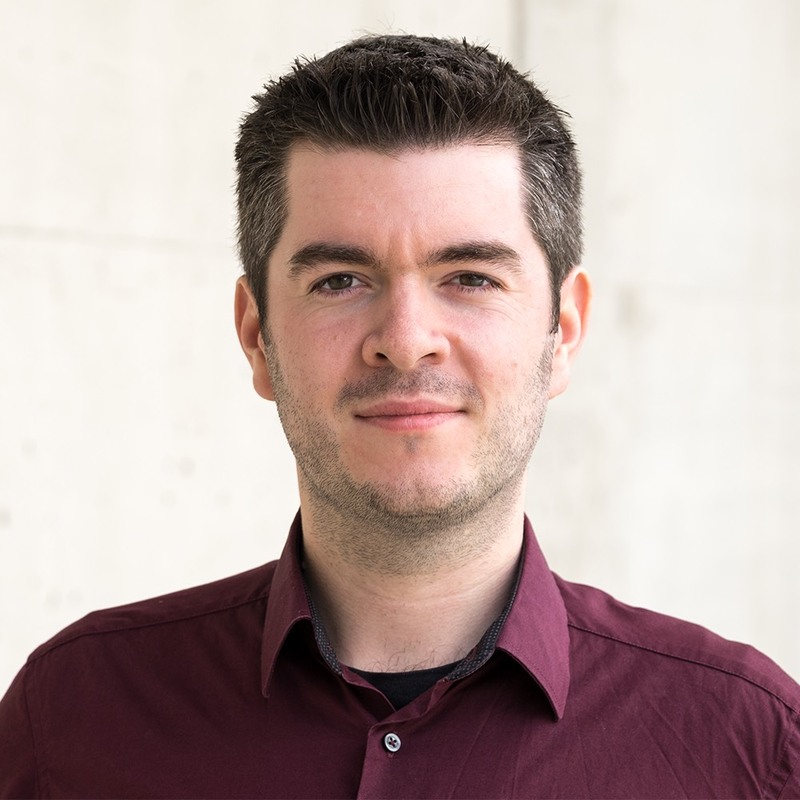 Dr. Christopher Buschow is Junior Professor of "Organization and Network Media" at Bauhaus-Universität Weimar. Previously he was a Postdoctoral Researcher at the Department of Journalism and Communication Research (IJK) at Hannover University of Music, Drama and Media. His research focuses on entrepreneurship in the media industry. As a co-initiator of the "Media Entrepreneurship" program, Buschow has supported more than 150 media students in the development of digital business models in recent years (www.mediaentrepreneurship.de). Specialist topics: specificities in the incorporation of digital media and content companies. Public relations, external and internal organizational communication of founders and start-ups. Cooperation of start-ups and universities. Jan quit his job in management at Telefónica o2 in 2013, took a 10-month trip around the world and then decided to do only the things he enjoys 100%. So he set up his own business in 2015 and since then has been working as a sales coach for start-ups and SMEs throughout Germany. Since 2007 consultancy experience in the field of change management with emphasis on reorganization, vision / lead modeling as well as the development of new and the development of existing teams. Since 2012: Founder and Managing Director of cpcMomentum GmbH & Co. KG (Change Management Consulting). Since 2015: founder and managing director of bedethi GmbH (consulting and company participation). Hardy Seiler is designer, art director & founder of Bureau Hardy Seiler, a designstudio for corporate, editorial, graphic- und webdesign as well as lecturer and Initiator of several projects, associations and events. The Bureau often joining forces with other experts to solve more complex challenges. Seiler studied communication design at the University of Applied Arts in Hanover and is a multiple award winner. His customers include national and international firms such as Google, The Huffington Post, Science Museum London, NVIDIA, Direktorenhaus Berlin, Schlütersche Verlagsgesellschaft and Niedersächsische Staatstheater Hannover. After 8 years as a self-employed UX Designer, Marcel became the co-founder & CEO of the design agency Brave & Hungry in 2016. Since then, he and his partner Andreas has been designing mobile- and web-based applications and developing interactive prototypes. NBank Investment and Economic Development Bank of Niedersachsen. NBank has clustered expertise on business, labour market, housing and infrastructure funding. Johannes is specialized in financial consulting (loans, equity and grants) for start-ups. He gives advice on issues like internationalisation (Enterprise Europe Network), innovation and promotion of business know-how. He has been working in the financial sector for 15 years and lives with his family in Hannover.